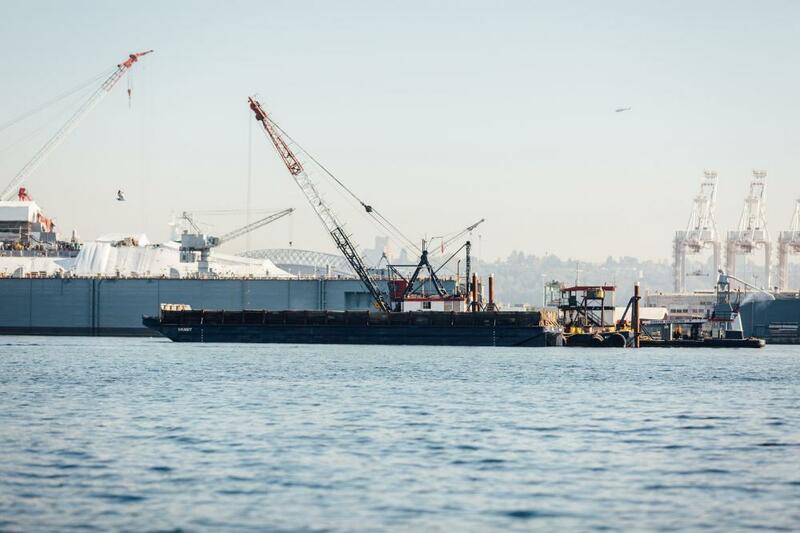 The Mukilteo is one of American Construction's most versatile floating cranes. 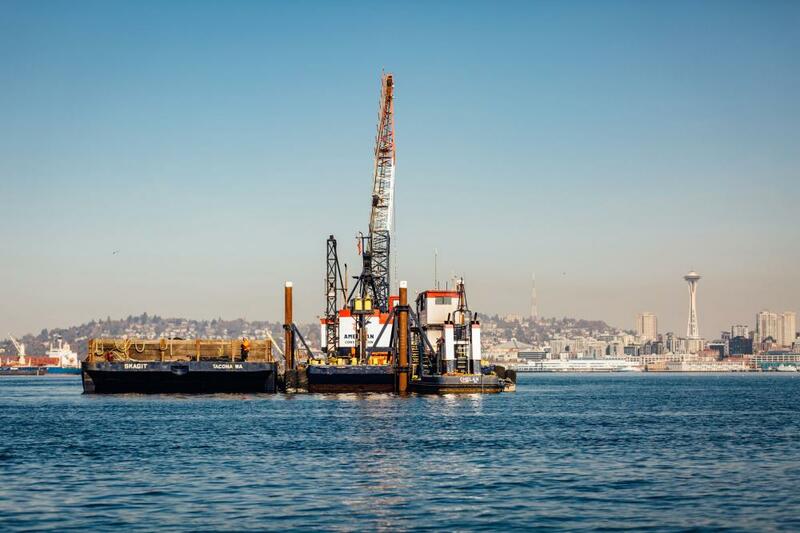 Its maneuverability is unparalleled as it is nimble enough to navigate close proximity locations yet powerful enough to tackle those tough piles. 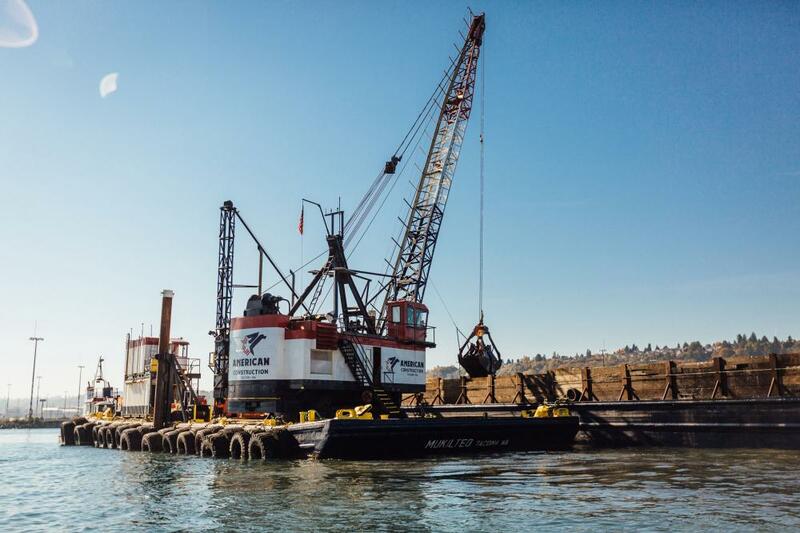 This floating crane is one of the most requested pieces of equipment within the American Construction fleet due to its marine construction and dredging capabilities.